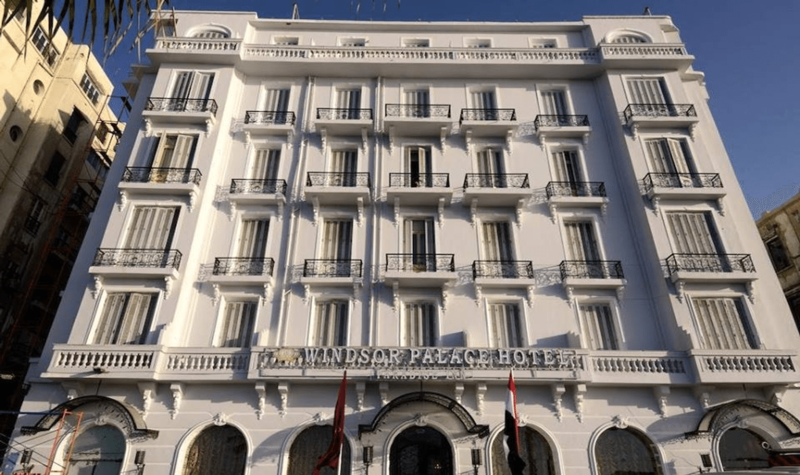 Windsor Palace Hotel is a historic hotel, dating back to the early 20th century and is located right on Alexandria's waterfront. 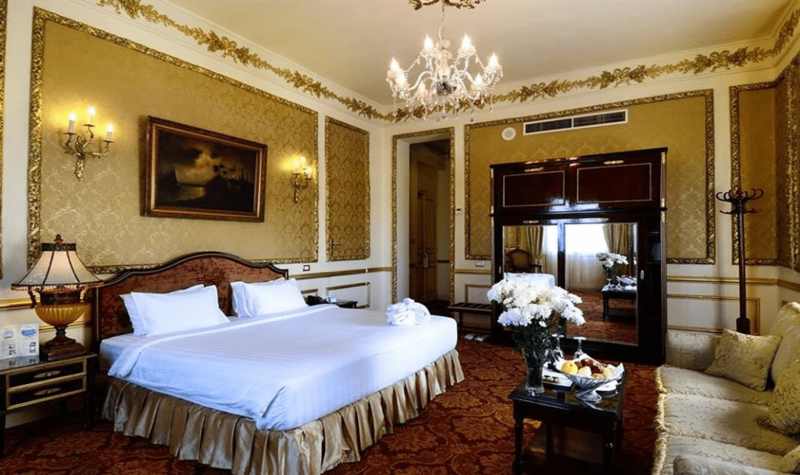 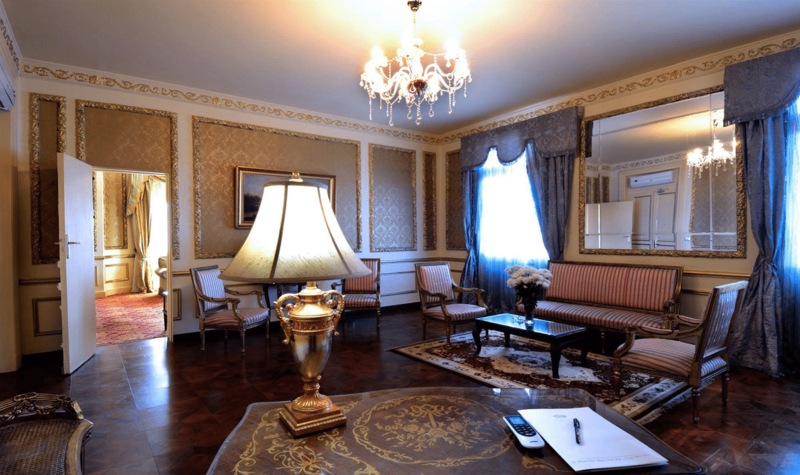 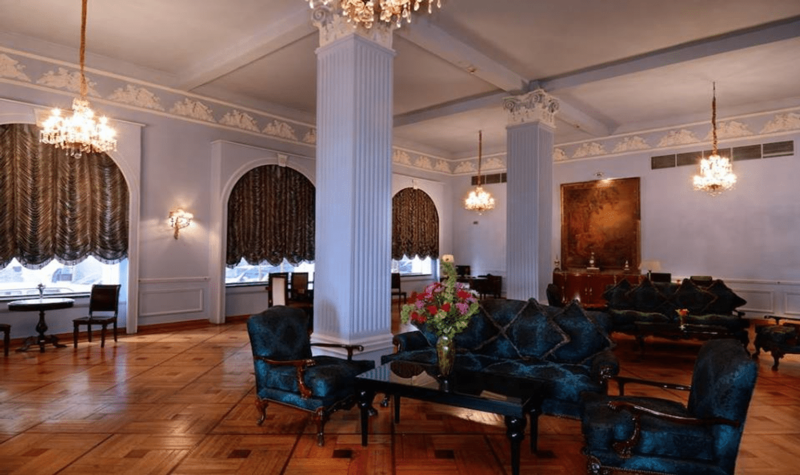 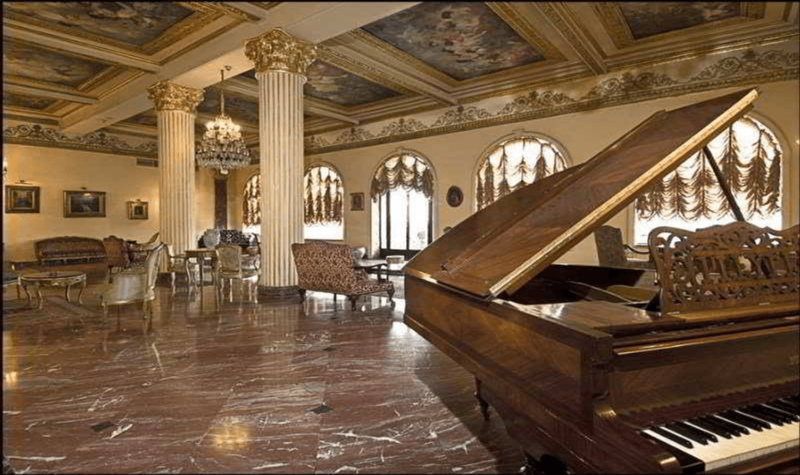 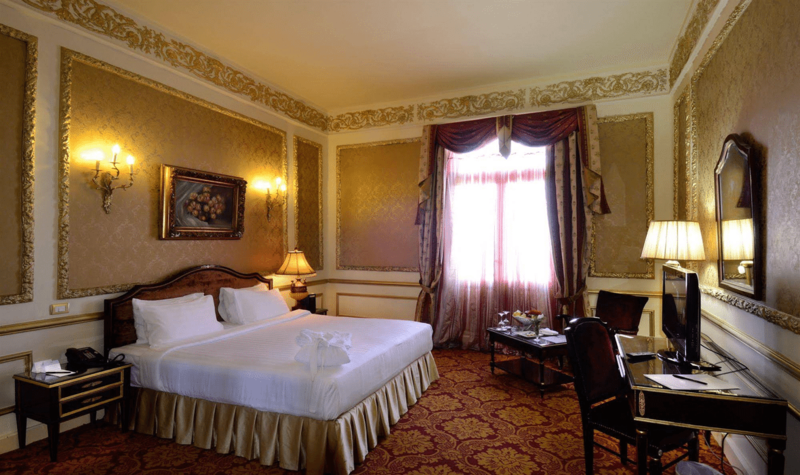 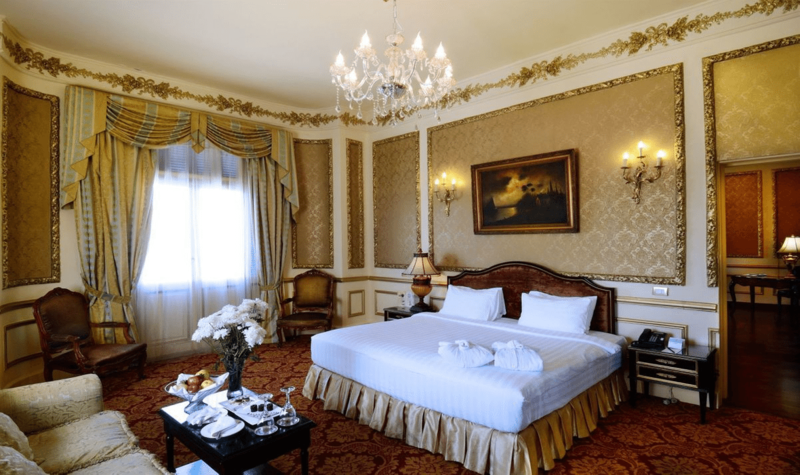 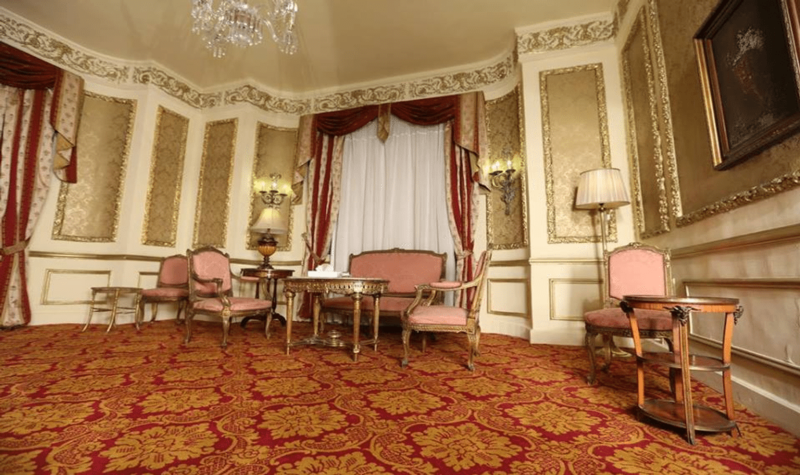 Windsor Palace Hotel offers 77 elegant rooms rooms with hand-decorated high ceilings. 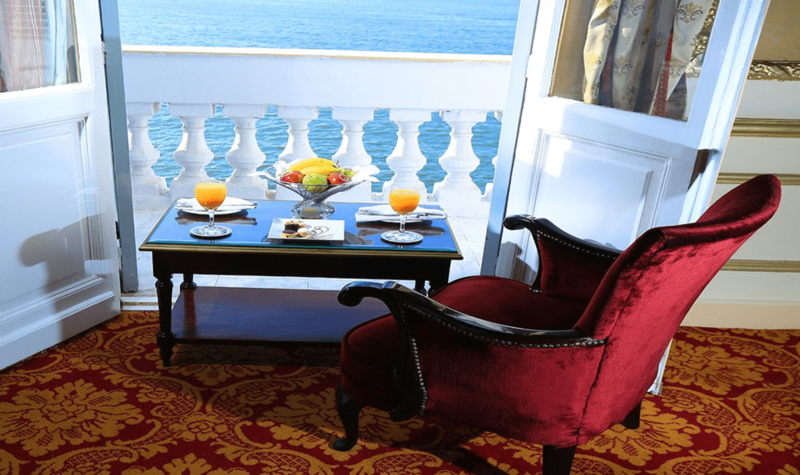 Each has a balcony, satellite TV and free Wi-Fi. 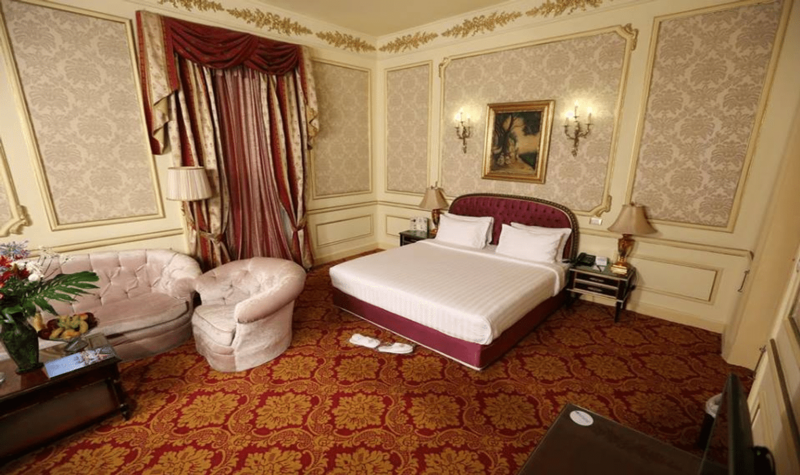 Individually controlled air conditioning is standard in all rooms. 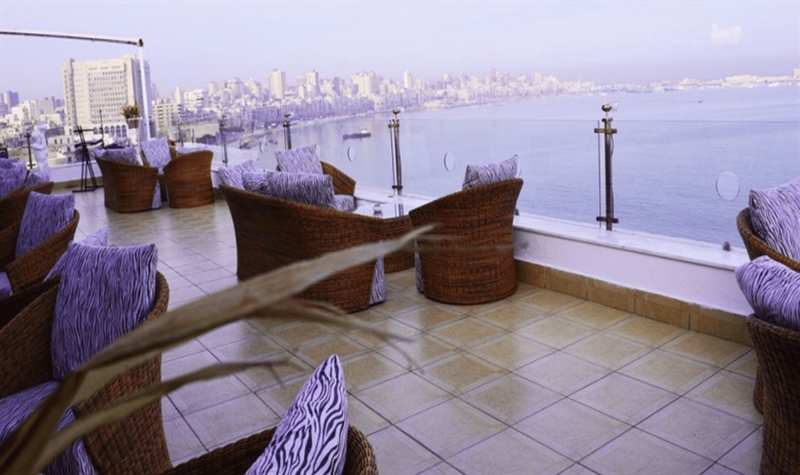 Breakfast can be enjoyed on the rooftop terrace with panoramic Corniche views. 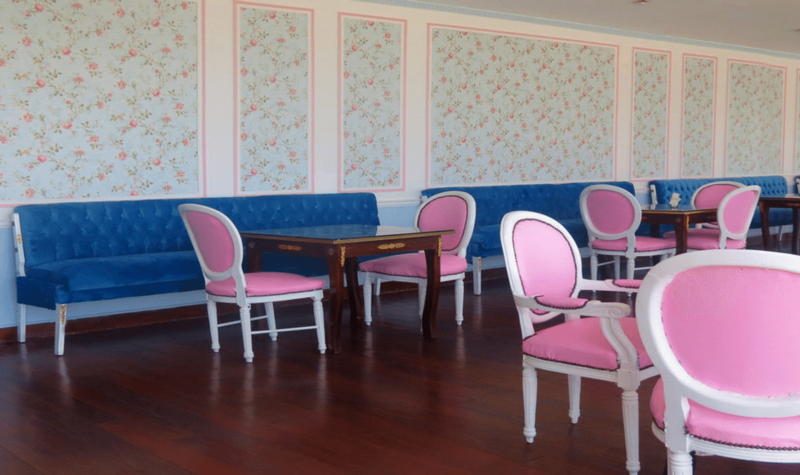 Light snacks and refreshments can be enjoyed in the open-air Prince Charles Café with sea views. 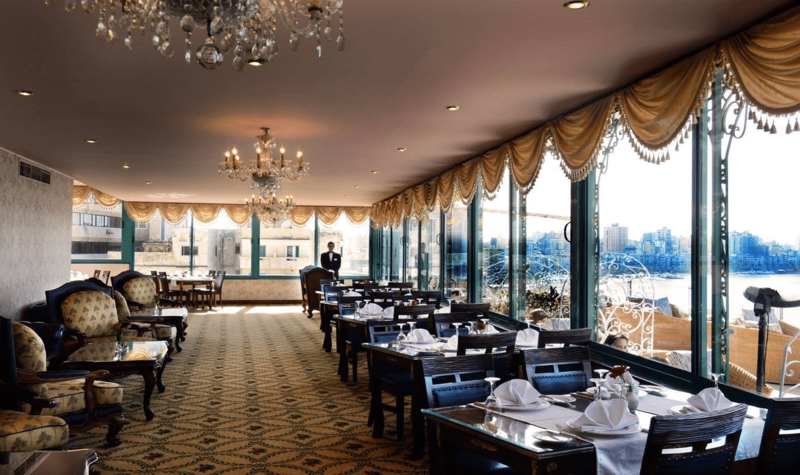 Decorated with antiques and frescos, the Queen Elizabeth Hall offers fine dining and wine. 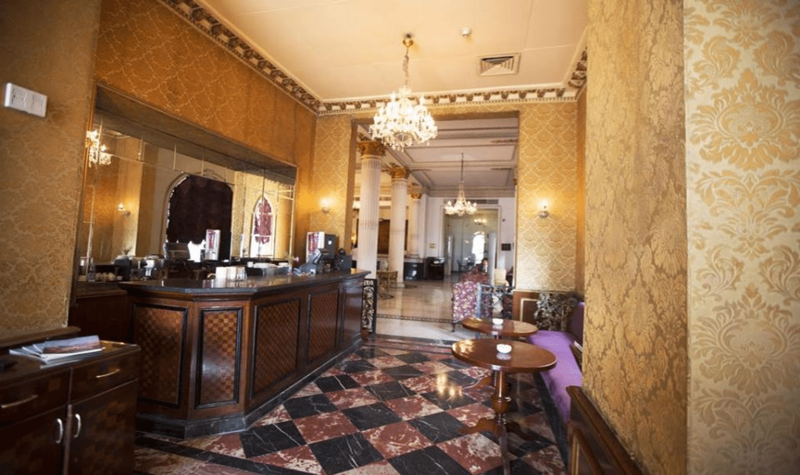 Windsor Palace Hotel is ideally situated in the social and cultural hub of the city. 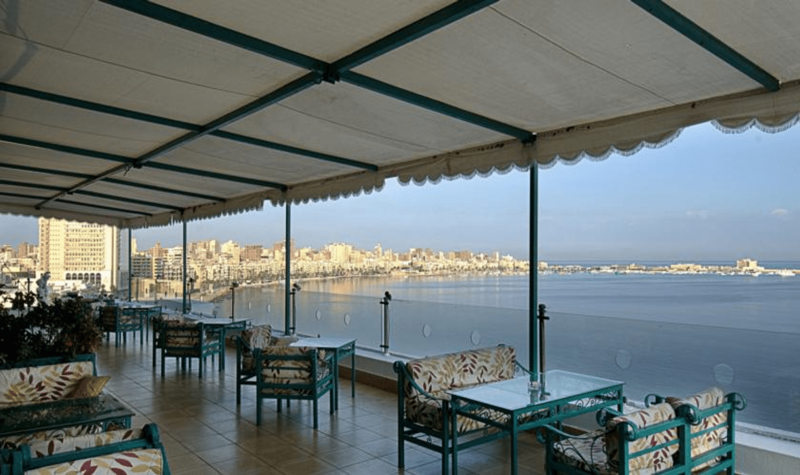 There are several street cafés, shopping boutiques, and seaside promenades nearby. 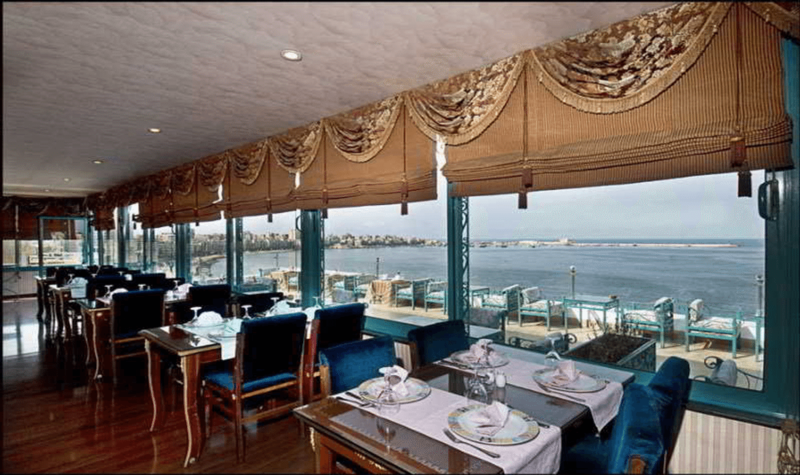 Alexandria Library is 1.5 km away.